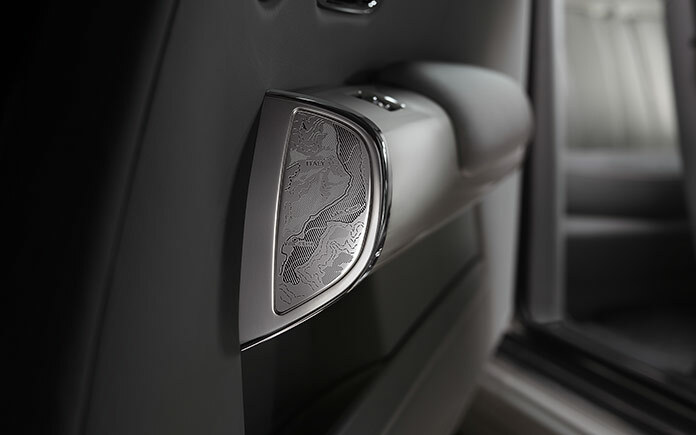 Rolls-Royce Phantom Zenith Collection serves to celebrate these two extraordinary motor cars with a suite of exquisitely executed bespoke pieces, designed to amplify the beauty and luxury of two of the rarest and best-loved luxury goods in the world. Indeed all 50 examples have already been commissioned by connoisseur customers who will add them to some of the world’s most significant luxury collections, safe in the knowledge that their numbers will never grow and their value will never be eroded by proliferation. In conceiving these two motor cars, the Bespoke design team dedicated themselves to understanding how both cars augment the lifestyles of the marque’s discerning customers. Every possible detail was considered. For example, the split-tailgate has been enhanced with the addition of a beautifully engineered companion to a perfect touring day’s picnic. A glass shelf, housed within the rear section of the tailgate can be effortlessly deployed serving as the perfect place from which to serve Champagne. No concession has been made to compromise. 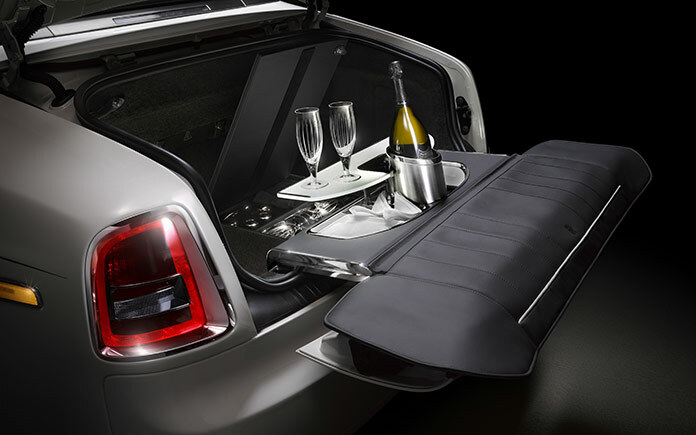 A champagne fridge, large enough to hold two standard bottles and eight Rolls-Royce glasses, occupies a large portion of the boot, whilst the comfort of those who wish to sit on the rear-tailgate is ensured with the use of the finest padded leathers. Phantom Zenith Collection customers were invited to complete their collection in the finest style with the addition of a special Bespoke version of the Rolls-Royce Picnic Hamper. 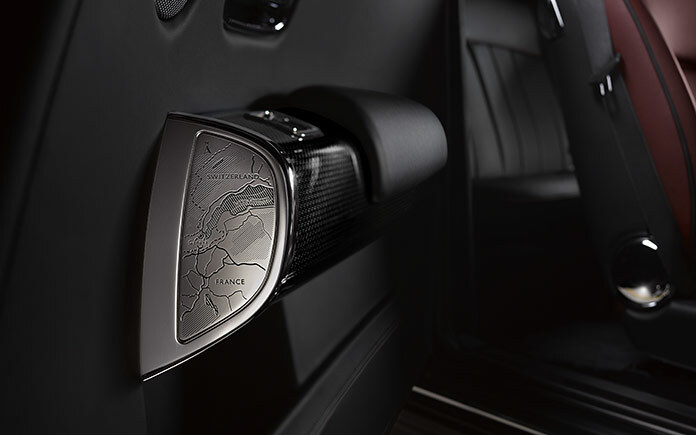 This unique accessory – created to add a touch of glamour to a day’s touring – will be personalised further to match the materials and colour palette of the customer. Phantom Zenith Collection celebrates this with a hallmark deftness of touch. 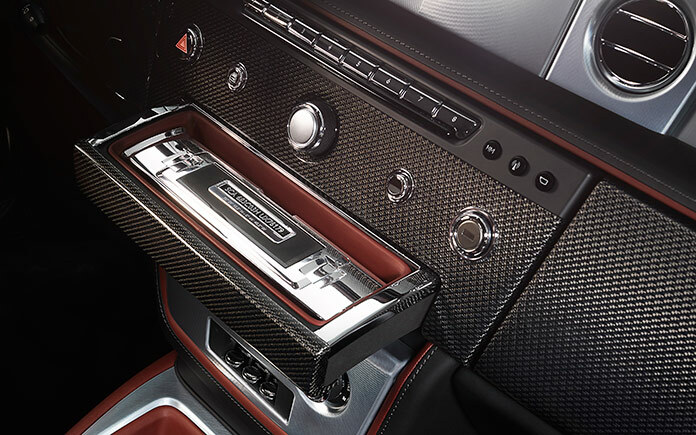 The central fascia drawer has been used to house a priceless memento signifying each car’s status as one of the very last. 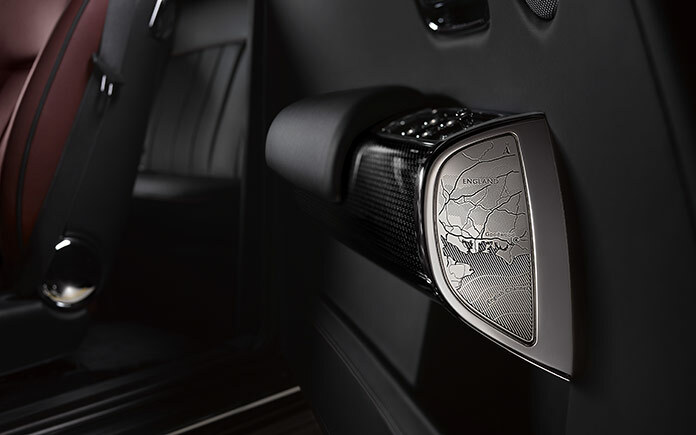 On opening, owners discover a removable polished aluminum case, laser engraved with their motor car’s unique identification number surrounded with a beautiful application of Best English Blacking – a technique most commonly associated with fine gun-making. Within this, sits a piece of automotive history, not attainable by any other means; a single piece of the Phantom Assembly Line at the Home of Rolls-Royce in Goodwood, England. This remarkable collectors’ piece is completed with the expression of co-ordinates, stating the exact part of the Assembly Line from where the metal was extracted. Both Phantom Drophead Coupé and Phantom Coupé did much to bring Rolls-Royce customers from the rear compartment to the drivers’ seat. This is elegantly referenced with three key design touches. 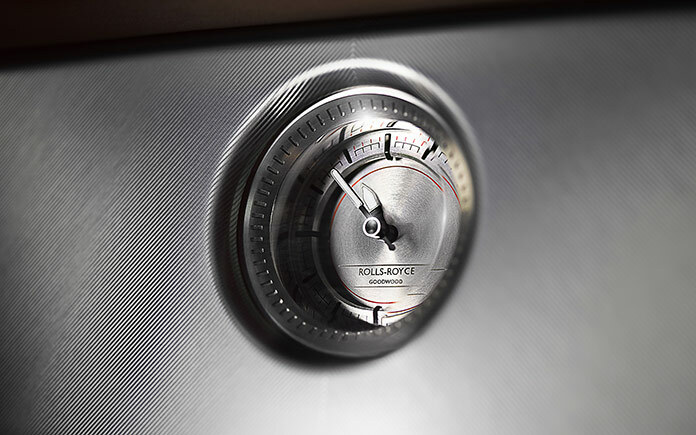 The speedometer, is presented in brushed steel – serving to draw the eye towards a key signifier of the car’s unique, effortless power delivery. The interior design colour scheme further nods through the use of a highlight leather colour for the front seats that harmonises perfectly with a darker rear compartment. Finally, the Starlight Headliner, a design that made its debut on Phantom Coupé is given a subtle Bespoke treatment to reflect this, with the individually hand-woven stars clustered to the front and faded to the rear – bathing the driver and front passenger in a warm and inviting celestial glow. 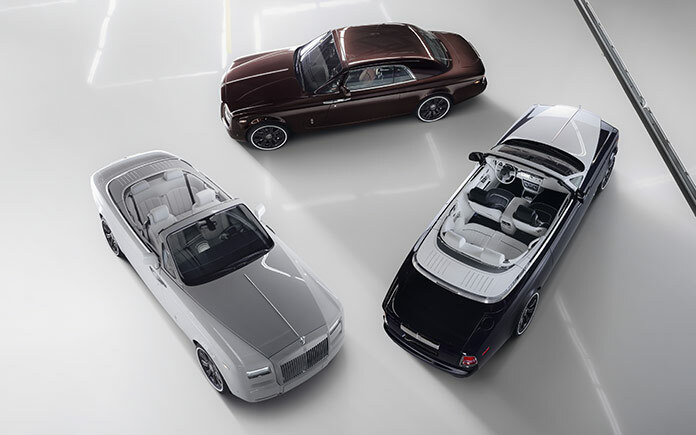 In styling the exterior and interior colour and materials palette, designers drew from Rolls-Royce history to create schemes inspired by some of the most celebrated Phantoms in Rolls-Royce history. The subtle contrast presented in the Madeira Red and Jubilee Silver Phantom Coupé, for example, is inspired by a 1930s Phantom II. A bolder, more defined contrast can be seen in timeless yet highly contemporary presentation of Midnight Blue and Artic White that echoes the genteel ambiance of a very special 1930s Rolls-Royce Phantom II Continental, whilst a new glass clearcoat has been engineered to enhance Phantom’s mirror-like shine. Design touches from the marque’s recent history also served to inspire. 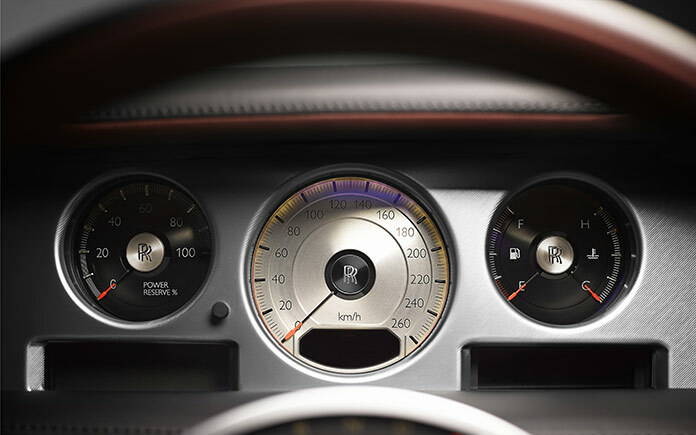 Hints of the 2011 Phantom Coupé Aviator Collection can be seen in the presentation of the central tunnel, whilst Blood-Orange tips to the instrument dials reference Wraith’s aviation inspired motif. 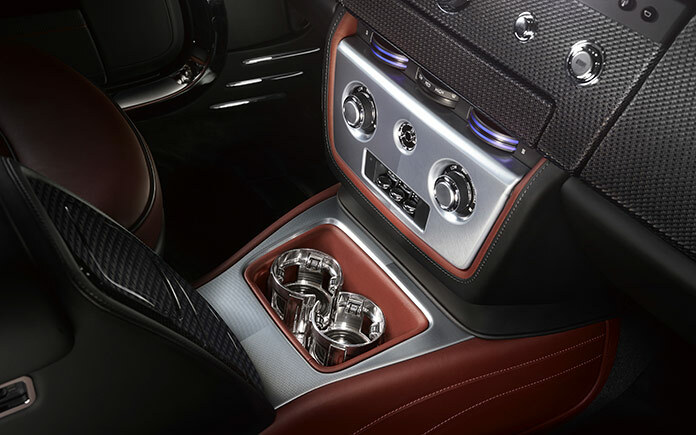 Further attention to detail is expressed with cupholders, machined from aluminium, serving as a perfect visual and tactile reminder of Phantom’s blend of timeless elegance melded to contemporary design. Further use of highly modern materials can be seen in the masterful use of book-matched metal foiling across the fascia of both cars.